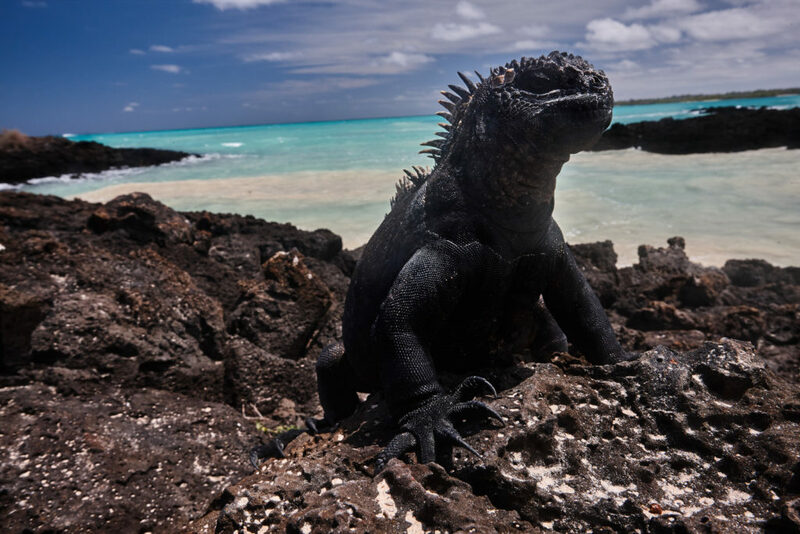 Many travellers consider a visit to Ecuador’s Galapagos Islands the ‘trip of a lifetime,’ so planning the journey takes on some weight. Today, there are Naturalist Cruises, Diving live aboard programs, Luxury or Tourist cruises. There is no ‘best’ way to see the Galapagos – only the best way for you to experience this Ecuador protected area and World Heritage Site.